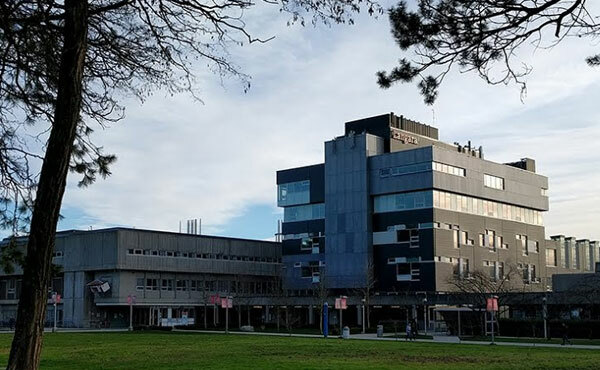 Langara College is a famous and wide public degree college in Vancouver, British Columbia, Canada, which offer more than 22,000 students for variant programs through our university. Langara College was established as an independent public college accredited by Provincial College and Institute Act in April 1, 1994. The Musqueam First Nation named our college as house of teachings, on whose unceded traditional territory we are located. Now Langara is one of the most popular undergraduate college, which offers University Studies, Career Studies, and Continuing Studies programs and courses .We welcomed our 49th Avenue campus in 1970 and invited the community to make us their first choice for accessible, high quality education. We provide an exceptional learning opportunity for learners. Through the collective contributions of our excellent faculty and staff, our courses and services continue to improve and innovate to meet the changing needs in competitive work place.